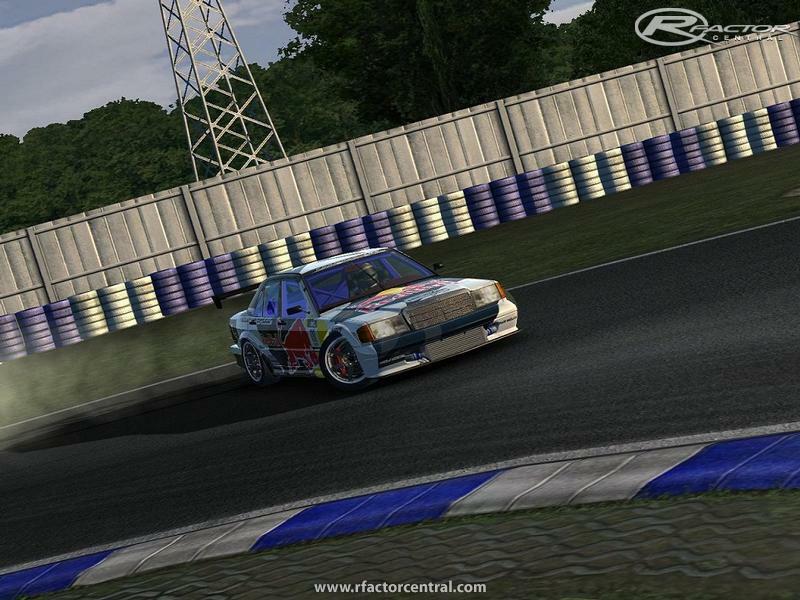 New update for Mercedes Euro Drift mod! 4 wings to choose in upgrades list. I incluid to my last smoke texture in the mod! Very thanks to ISI for this great sim! For all my friends in JDM page from FB a big hug and thanks for all suport! 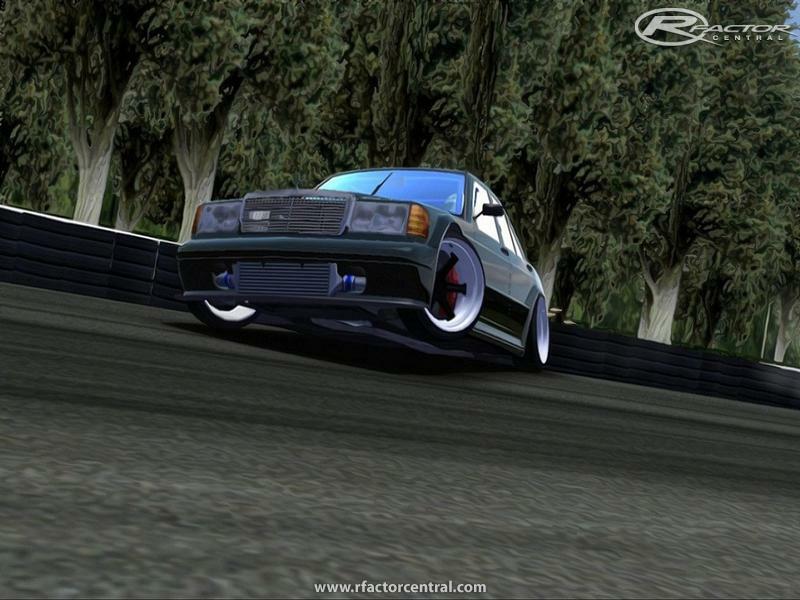 There are currently no setups for Mercedes 190 EVO2 euro drift. Add a Setup. There are currently no car skins available for Mercedes 190 EVO2 euro drift. If you are a painter you can share skins for this mod via the Car Skins area. Visit the Spray Booth for painting tips & tricks. in the current file you missed the rear wing! there is no rear wing! i have the 0.90 and i puted everything in the right place...no car sound in the game any help? TDIfan3345 this mod was tested by real drifters,allot off work in physics and is in developing!for some guys the physics are 100%! And i have one in real life! Isn't so realistic but... thx for u making this! cool rhasta , i'll test at night ! tenyin02k very thanks for coment!im glade you like it! musomuso123 the rfm file comes in the version 0.90! where is the rfm file ???? new update avaible to version 0.90!! !